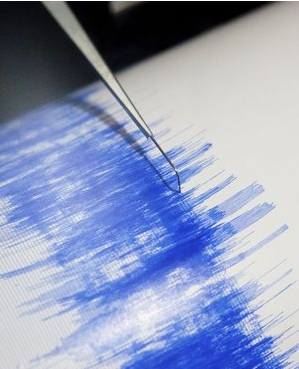 Johannesburg - A 5.7-magnitude earthquake hit near Africa's Lake Tanganyika early on Friday, the US Geological Survey said, with the epicentre in northern Zambia. The quake, which was 10km deep, struck at 00:32 GMT about 45km from the Zambian town of Kaputa, which lies near the borders of Tanzania and the Democratic Republic of Congo. In December 2005, a powerful earthquake struck the Lake Tanganyika region of East Africa. That 6.8-magnitude quake shook buildings in cities throughout the east and central African region. Much of the eastern African region lies in the Great Rift Valley, a massive geographical feature created by shifting of tectonic plates and volcanic activity.